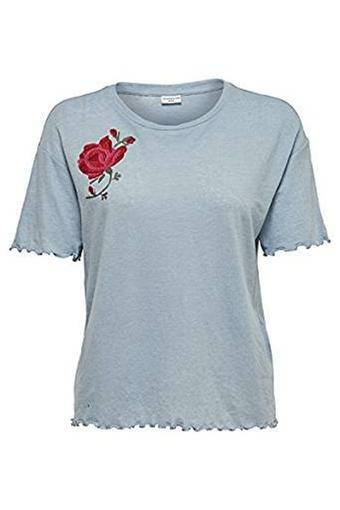 Add a touch of bohemian chic to your collection with this t-shirt from Only. 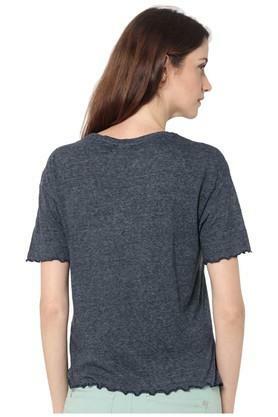 Made from polyester fabric, this t-shirt is lightweight. 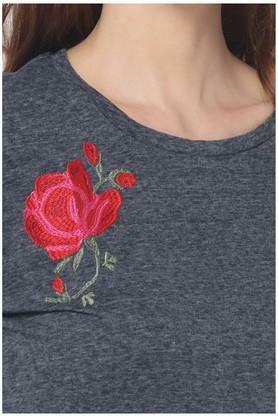 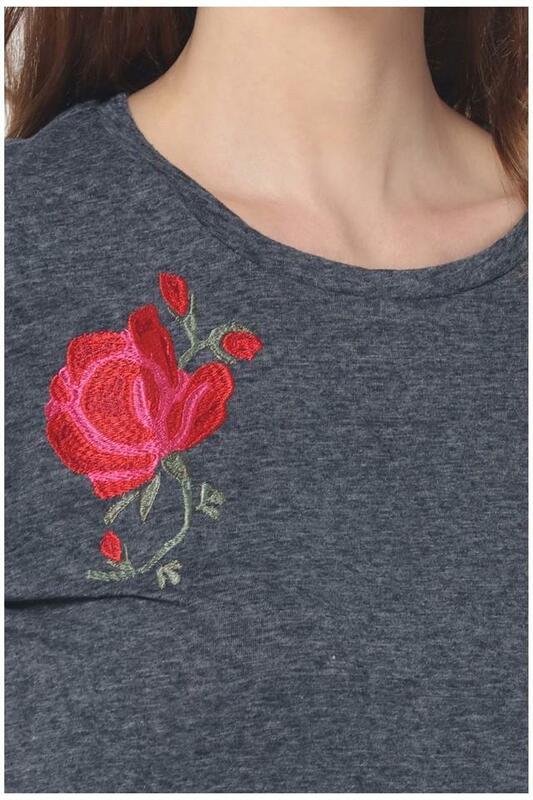 Featuring a round neck, short sleeves and embroidered pattern, this t-shirt possesses a stunning chic. 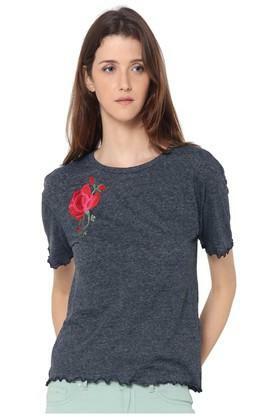 Revamp your casual collection with this t-shirt. 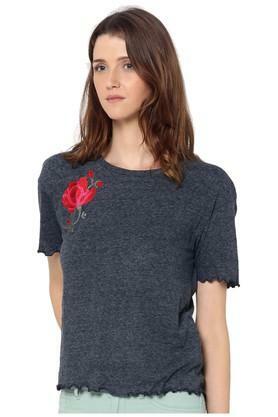 Charm the world by coordinating this t-shirt with a pair of jeans and strappy flats.